Niddrie veterinary clinic provides friendly, professional and affordable health care for your pets. At Niddrie vet clinic, your pet will be welcomed as one of our own and we aim to do everything we can to help both you and them throughout their lives, from puppyhood to geriatric care. Please navigate through our website using the tabs above. Check out our staff page to get to know us a bit more! We also have contact details, our services and our recommendations for grooming and puppy pre-school, and our general advice pages. New patient? Register your details before you come in to save time under the comments and update details tab. 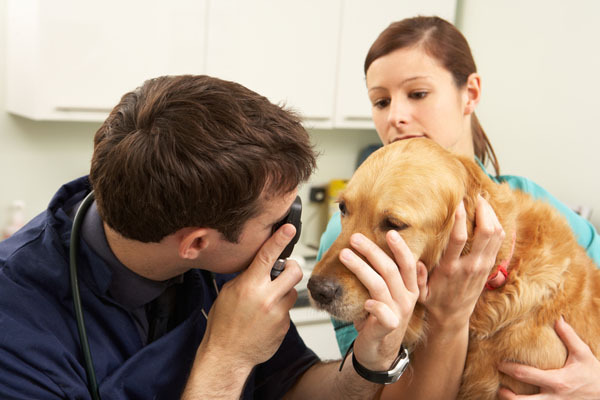 Niddrie veterinary clinic has been an integral part of our local community for almost 50 years. In that time, we’ve helped thousands of our clients' cats & dogs, rabbits & guinea pigs, birds and even a few reptiles. We have literally treated generations of pets, and helped generations of clients too! Our clients know by experience that they can rely on us for sound advice and treatment options and that their pet is in the very best hands with our team. At Niddrie Vet Clinic we’re open 7 days a week. During weekdays consultations run from 9am-12pm and 4-7pm, but the clinic is open from 8am. Saturday consults are 9am-3pm and Sunday consults 9-10am.